Dr Welsh completed her MBChB degree at UCT in 1993. After working for 2 years at a rural hospital in the Eastern Cape, she did short term locums as a GP in Saskatchewan, Canada for a year. She started private practice as a General Practitioner in Durban in 1997, and in 1999 was lucky enough to move to rooms at St Augustines’ hospital, where she still has a GP practice. 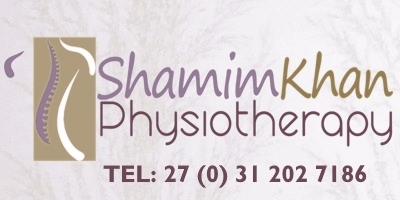 Since entering private practice in Durban she has assisted with many laparoscopic and other surgeries . She has also worked regular shifts in the Accident and Emergency Unit at St Augustines’ Hospital since 1997. She joined the Bariatric team in 2013, primarily to assist with follow-up after surgery.